Just Random Little Things...: January Favourites! Where did the time go and how is it February already!? Hope everyone is staying warm and safe. At least where I am, we have a major winter storm. Can't go anywhere... so it's the perfect time to work on the blog today! Today I bring you... my January favourites! This month's favourite is The Body Shop's Body Butter in in Shea Butter. I got this as a gift from my co-worker (she's so nice!). 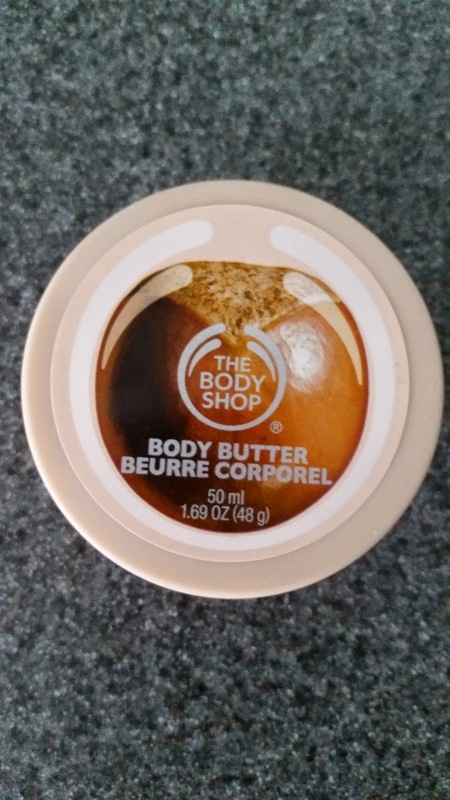 I don't really try a lot of The Body Shop's products but loved this body butter! Its really good for the cold, dry winter months we have up here in Canada as it is very moisturizing. One application of this body butter and you are good to go! I would definitely purchase this as well as try other products and scents as well. 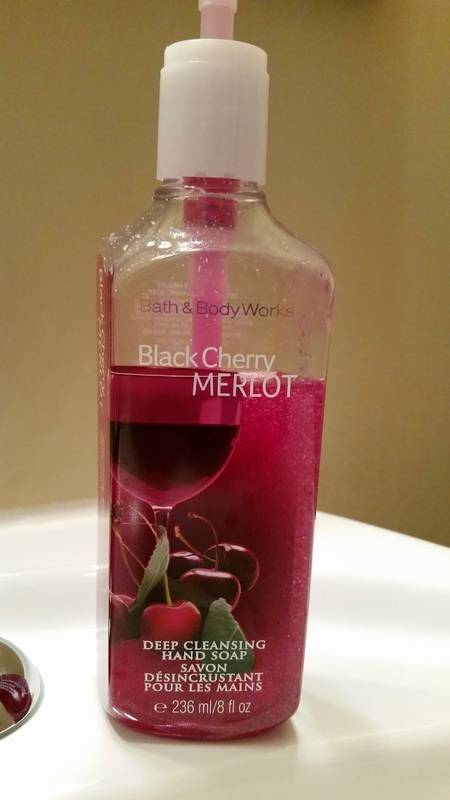 My other favourite is the Bath and Body Works hand soap in Black Cherry Merlot. I bought this awhile back in the Fall months. At the time, I never heard of the scent or tried it. So I decided to give it a try and it was well worth the impulse decision! It smells sooooo good! To me, it smells like the cherry Kool-Aid mix (or I could just be crazy!). It doesn't actually smell like wine but more of a sweet scent. Since I've tried this I'm totally going to try other products in this scent. It is such an underrated scent and it definitely does not get enough praise. My verdict, go buy it! 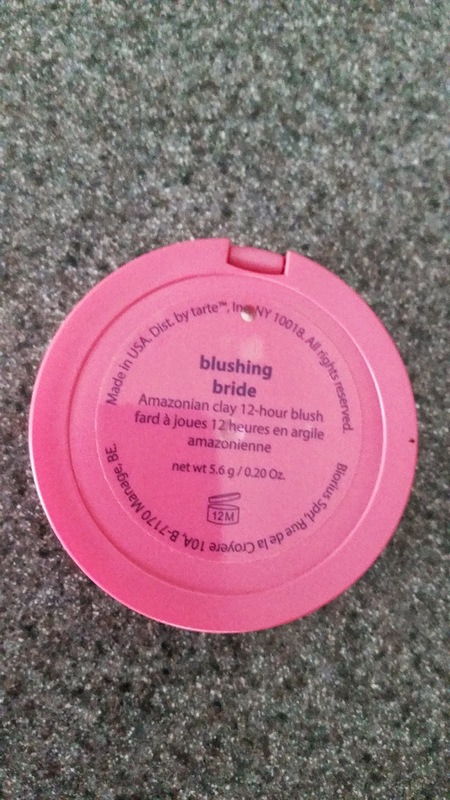 If you follow my blog you'll know that I recently purchased the Tarte Amazonian Clay Blush in Blushing Bride. 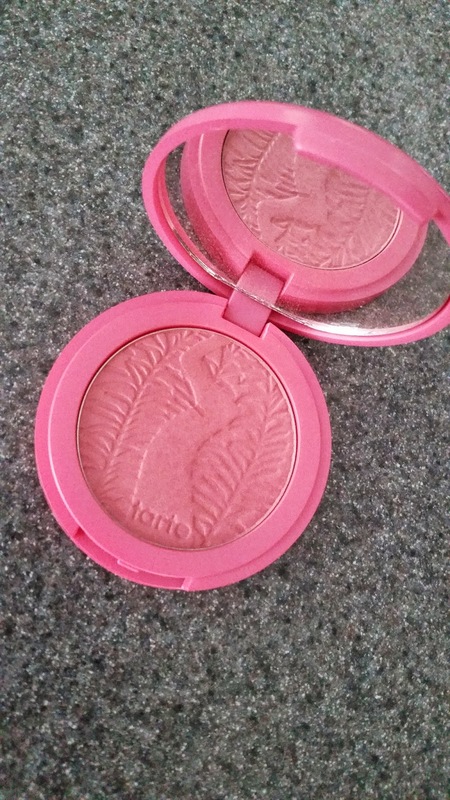 I absolutely love this blush! I've been wearing it every day since! Its pigmented, which is good for me since I feel as if blush doesn't exactly show up on my skin tone very easily. It's also long lasting. While I haven't tested out the 12 hour claim on the product, I know it lasts a work day for me. I wonder why I hadn't tried this product sooner!? Yet again, another Tarte product does not cease to amaze me. I would be more than okay to purchase some other shades in their blush collection. 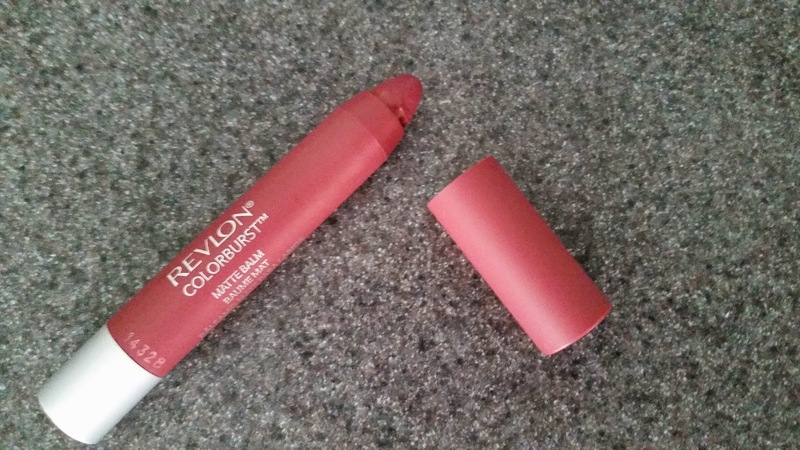 I also recently purchased Revlon's Colourburst Matte Balm in the shade Sultry. I purchased it on Essie Button's recommendation of one of the best makeup products for 2014. I love it! I'm a sucker and loyal fan of MAC Cosmetics lipstick. So I haven't really ventured into the world of tinted lip balm. I can safely say this was probably my first purchase. There are many shades and colours available to choose from. I went with a very neutral, skin toned colour. It's easy to use, glides on great and it smells like mint! You might have to re-apply throughout the day but for the cost (which was very minimal) you can't go wrong with this purchase! There is also a lot of product in one tube so it will probably last you a long time. My favourite way to wear this is with a light purple lip liner where I only fill in the corners of my lips. The rest if filled in with Sultry! 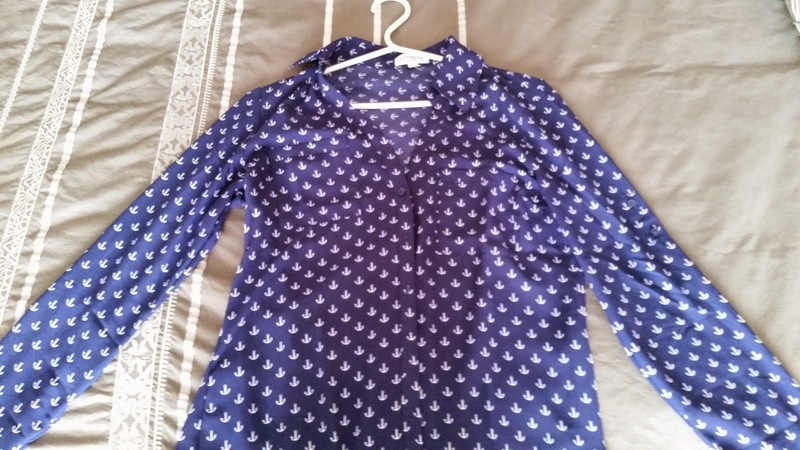 I have been loving my new 'anchor' portofino top that I got as a gift for Christmas! This top is from Express. Funny thing is, I was looking at this shirt for the longest time to buy from Express. It so happens that my family got it for me (I think they know me way to well!). I love the style of the portofino top. I will pretty much love any design of the portofino top that you throw at me. However, I love this particular design for it's deep blue colour and the white anchors. I love to be on water and absolutely love to sail (cruising is my all time favourite vacation to go on). The design reminds of all the fun times I've had cruising and all those hours at the lake fishing and spending time with family. I think it's a pretty good combo to wear during these cold months. It gives me something nice and warm to look forward to! 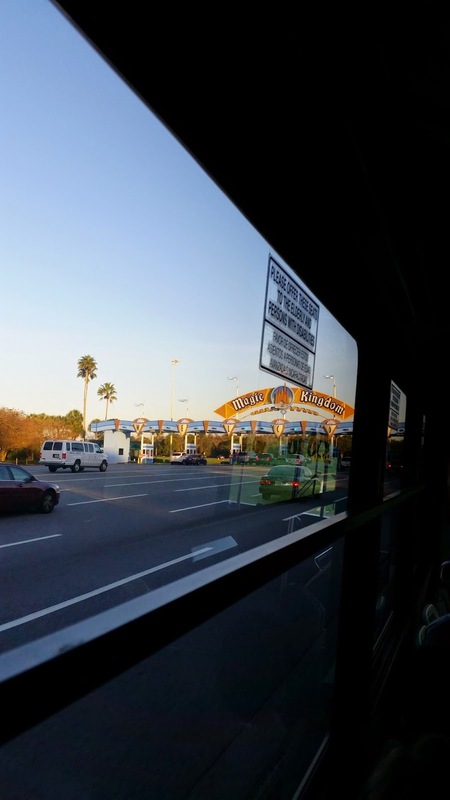 Many of you know that I came back from a trip to Disney World a little over a week ago. It was amazing! What was also amazing, were the Harry Potter theme parks at Universal Studios! I've always been a HUGE Harry Potter fan since the book came out (I was about 10 years old then). I've been a dedicated reader since. I will do a post on the Harry Potter theme parks sometime soon. But it was simply amazing, incredible and just jaw dropping! Anyways the point is that I fell in love with Harry Potter on a whole new level! When I returned from my trip I just had to start re-reading the books again. 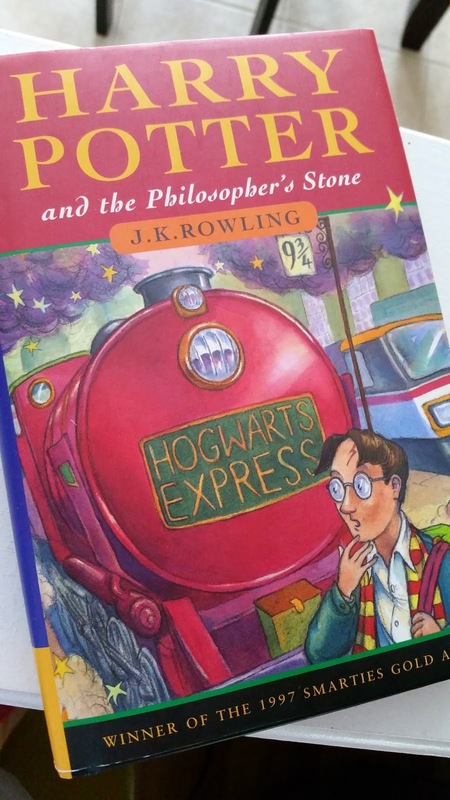 I'm only on the first one so far, Harry Potter and the Philosopher's Stone. However, re-reading this series is kind of eye opening in the sense that there are so many little details that I missed while reading it the first two times! By far it's Downton Abbey! I was a bit hesitant deciding to watch this TV drama as I didn't think I would get into the whole early 1900s era. I was totally wrong! It's sooo good, even my husband likes it! 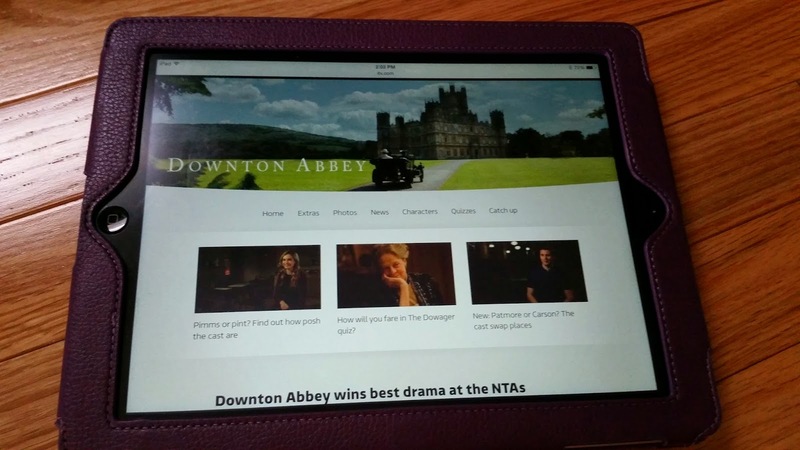 You can check out what other TV shows I've been watching on this post. Currently I'm on Season 3, so I still have a lot of catching up to do. It's also very addicting! I have to tell myself to stick to watching only one episode at a time but it's very hard. The characters, plot, lifestyle, and drama is well written and carried out well on screen. It makes me want to go back to this time period and experience it all! How could I forget my time spent at Disney World! It was a really good trip, with lots of walking. I went with my husband and we saw and did everything we wanted! I will do a detailed post of Disney World and different aspects of the park. 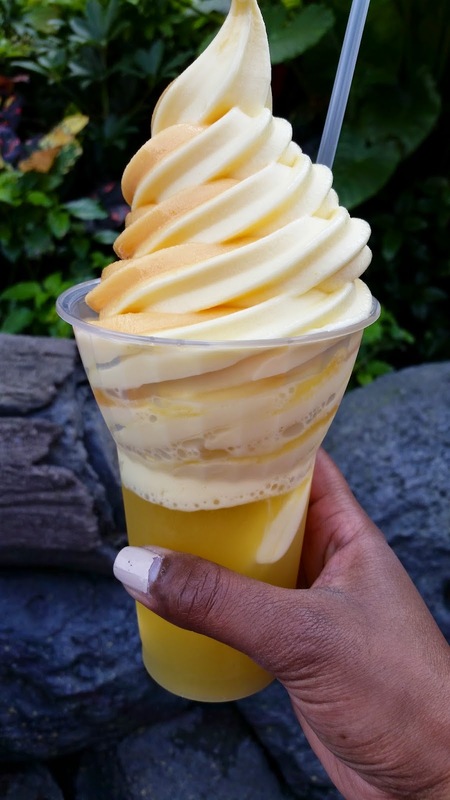 However, if I had to choose the one thing that I absolutely loved the most, it would have to be the Dole Whip Float! It's basically pineapple juice with your choice of vanilla, pineapple or orange soft serve on top. It's the most simple/basic thing but it's about the best thing man has ever created! In the picture below I got pineapple and orange soft serve. It was so good I've been day dreaming and actually dreaming of this ever since I got back! If anyone is from Ontario and knows where I can find a similar product, let me know! And that's it! What have been your favourites for January?